LG G5 price in Nigeria – Latest LG android phone LG G5 specs and where to buy in Nigeria. 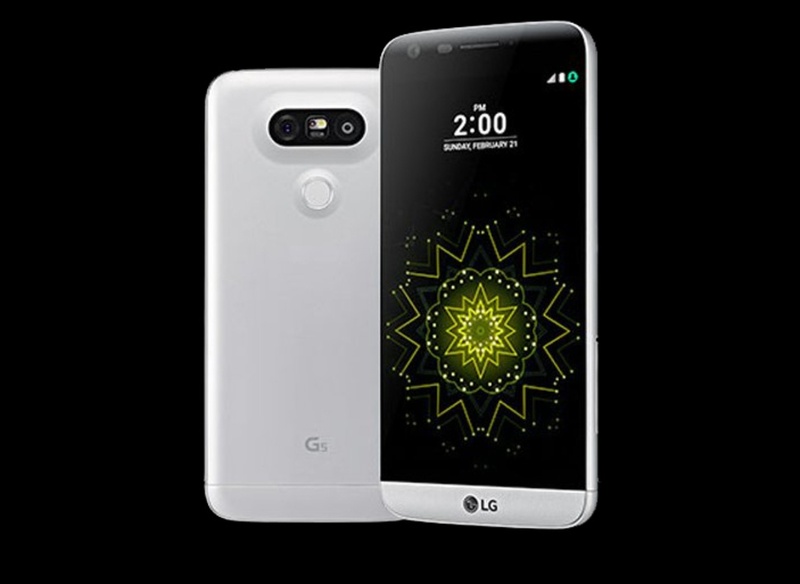 LG G5 is a device with a unique modular design. It is designed with customization in mind. You can swap out and customise certain hardware parts; the bottom bezel detaches and you can remove the battery inside and replace it. The G5 has two cameras in the back – a 16MP camera with a standard 78 degree wide lens and an 8MP with a wide angle, 135 degree lens, the wider lens lets you capture more space within each frame. You can seamlessly switch between the lenses by zooming in and out on the camera's interface, it's easy to quickly snap two versions every scene you want to capture. This device also features a snapdragon 820 processor and operates lightning fast and very smoothly. The LG G5 2800mAh battery does a good job of surviving a day without a charge.